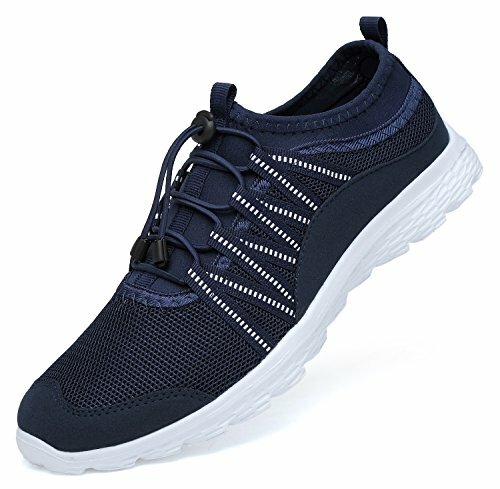 The Belilent Men's Sneakers feature simple design with breathable lightweight comfort. This basic shoes are perfect for both indoor and outdoor, casual and trend. Suitable Occasion: walking, driving, office work, gym workout, cycling, camping, hiking, jogging, travel and more. ★ Air mesh upper for lightweight support. Let your feet stay cool in summer. If you have any questions about this product by BELILENT, contact us by completing and submitting the form below. If you are looking for a specif part number, please include it with your message.